Anybody pursuing a career in marketing should know their advertising history, so you know what worked in the past, why it worked and if it could work now. If this is your thing, you'll like this - a search engine dedicated to vintage ads. 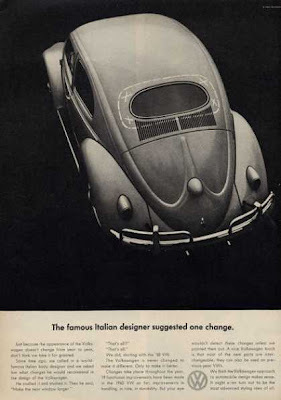 Lot of VW ads from Bill Bernbach's time. And beer ads, coke ads etc. Found via Drayton Bird's site. Thank you for sharing the article! It's a great advice.